Ellen the rabbit. . Wallpaper and background images in the Sonic girl Fan characters club tagged: ellen the rabbit cute. 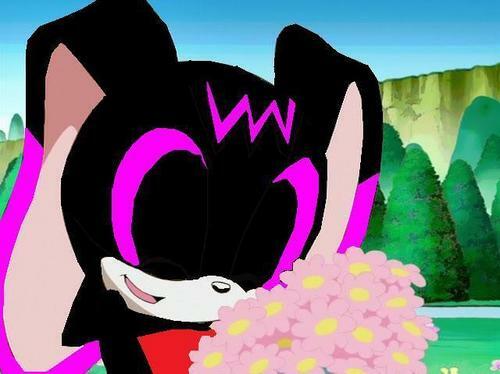 This Sonic girl Fan characters photo might contain rose, röte, stieg, rosiness, pembeliğin, strauß, korsage, sträußchen, sträusslein, blumenstrauß, posy, nasegay, corsage, schlafmohn, papaver somniferum, and opium mohn.